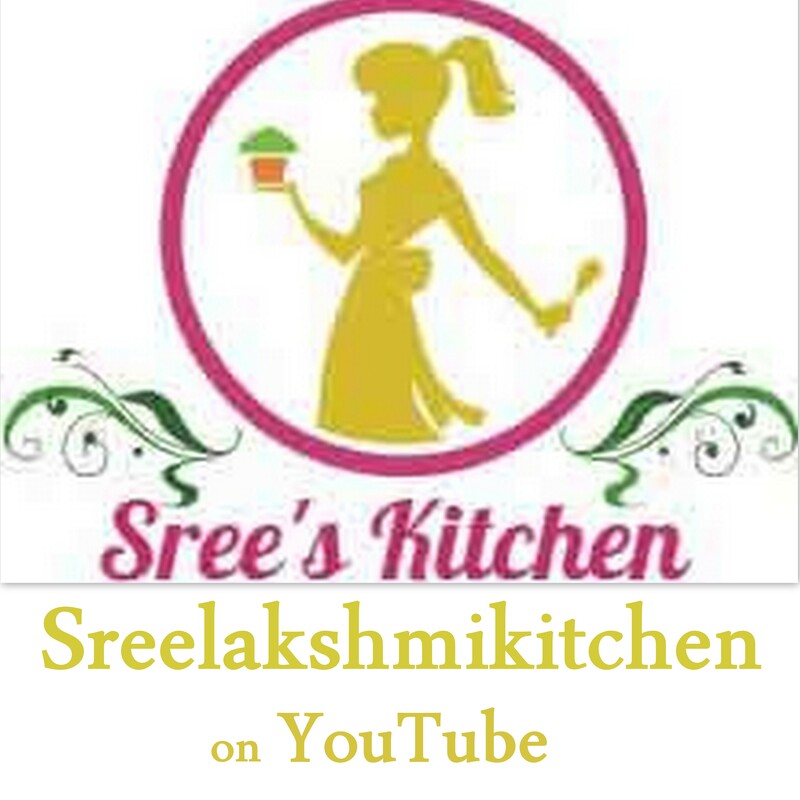 Sakkari/Sweet pongal is a sweet dish prepared with rice, moong dal, jaggery, milk, etc,. Dry roast the moong dal until the raw smell goes off. Add the Milk and water to the rice (washed/rinsed) and cook for 18 minutes at high flame (with vent weight)(The number of whistles depends upon the size of the cooker. So, the time taken to cook in pressure cooker has been mentioned here). Turn off the flame. Roast the Cashew nuts with the Ghee ( 1 ½ tsp) until it turns golden brown in a pan/small kadai at medium flame. Then, add the raisins and coconut powder to it and roast until coconut powder turns slightly golden (It will take 1-2 minutes). Turn off the flame. Roasted mixture is ready. Dissolve the Jaggery powder in water (75 ml) until it dissolves completely (for 7-8 minutes) in a Kadai at medium flame and prepare jaggery syrup. Then, add the mashed mixture. Mix until it thickens. Add the Ghee (1 tsp), cardamom powder and roasted mixture to it and mix it well. Turn off the flame. Serve hot.